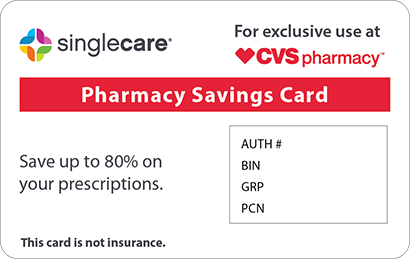 Save on Ery-Tab at your pharmacy with the free discount below. Ery-Tab is a drug that contains the macrolide antibiotic erythromycin. Macrolide antibiotics slow down the growth of bacteria that are sensitive to its activity. It can also kill bacteria that require certain proteins to survive and reproduce. It treats many different types of bacterial infections. However, treatment with Ery-Tab costs about $400 bottle of 60 tablets, a price that many patients cannot afford. 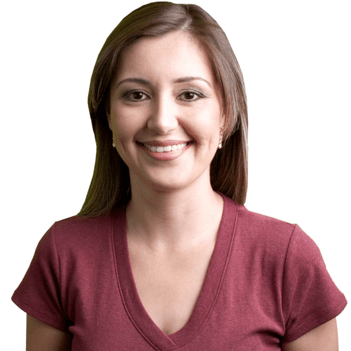 HelpRx provides price-cutting coupons for Ery-Tab to patients in need every day. 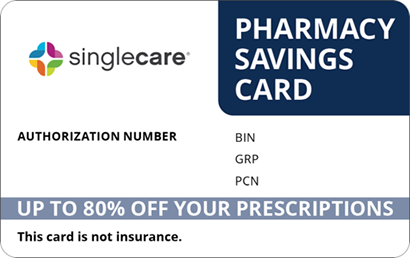 Save up to 75% with an Ery-Tab coupon by emailing, texting, or printing one, then taking it to your pharmacy. 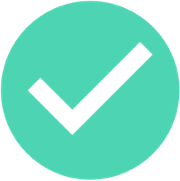 If you present your coupon to your pharmacist, you could receive a discount worth as much as 75% off the price of Ery-Tab. 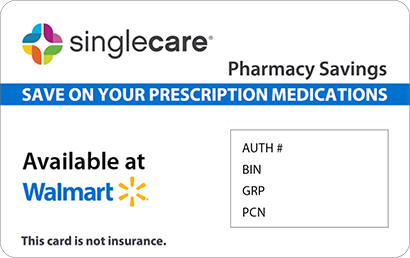 Reuse your coupon as many times as you need to fill your prescription – it never expires. Ery-Tab is a specific type of antibiotic called a macrolide antibiotic. These medicines can either slow the growth of or kill bacteria that are sensitive to their need for growth proteins. Macrolide antibiotics prevent a large portion of the production of proteins for certain bacteria that cause infections in humans. Ery-Tab helps relieve the symptoms and causes of bacterial infections. Take this medicine according to the directions provided by your doctor and those printed on the medication’s label. Do not break, chew, or crush tablets. Use the medications for the prescribed length of time. Do not change your treatment time or dosage without talking to your doctor. Skipping a dose could increase your risk of reinfection or new infection. Use of Ery-Tab may cause common side effects, including mild diarrhea, nausea, vomiting, upset stomach, or loss of appetite. Get a physician’s help if you notice severe side effects such as watery or bloody diarrhea, headache with chest pain and dizziness, fainting, fast or pounding heartbeat, hearing problems, liver problems, or a severe skin reaction. Take the dose that you missed as soon as you remember to take it. If your next dose is coming up soon, skip the dose that you missed and return to your regular dosing schedule. Never take extra medicine to make up for a missed dose. Put this medication in a place that stays at room temperature throughout the day. Keep it away from moisture and heat as well as out of the reach of pets and children. You may begin to experience symptoms listed as severe in the side effects section. Get yourself to an emergency room or call Poison Control at 1-800-222-1222. Antibiotics can sometimes cause diarrhea. Diarrhea may also be a sign that you have a new infection. Avoid the use of anti-diarrhea medication unless recommended by your doctor. Symptoms may improve before your treatment time is complete, but do not stop taking this medication until you have finished your entire treatment. Ery-Tab is the brand name of the generic medication erythromycin. You may also find it marketed as E.E.S., EryPed, Erythrocin Stearate, or PCE. 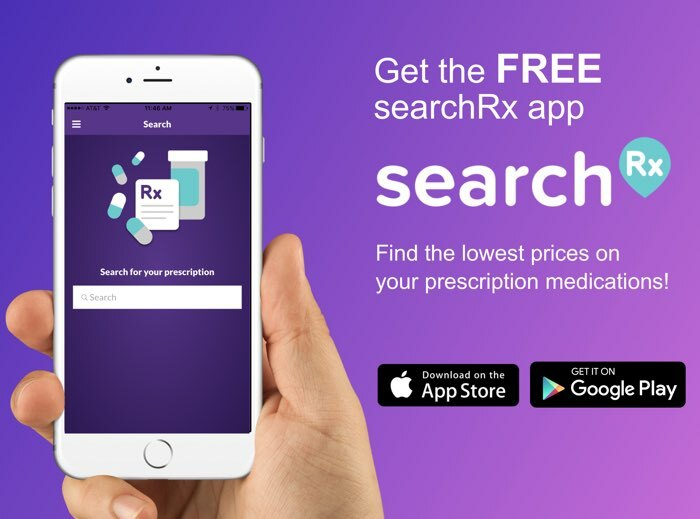 If your doctor has prescribed this medication to you to help fight one of many types of bacterial infections, be sure to reduce the price of Ery-Tab prescription fills with cost-cutting Ery-Tab coupons available right here at the HelpRx website.